The Law Offices of Anthony C. Duffy, located in Huntington Beach, California, offers extensive experience in advocating and assisting clients to resolve their business disputes and legal proceedings. Anthony C. Duffy is recognized as a distinguished litigation attorney who has achieved successful results in representing his clients and protecting their legal interests. Mr. Duffy is a highest honors graduate of Stanford University, and a graduate of the Yale Law School. Mr. Duffy has represented a party that was awarded a $97.2 million jury verdict. 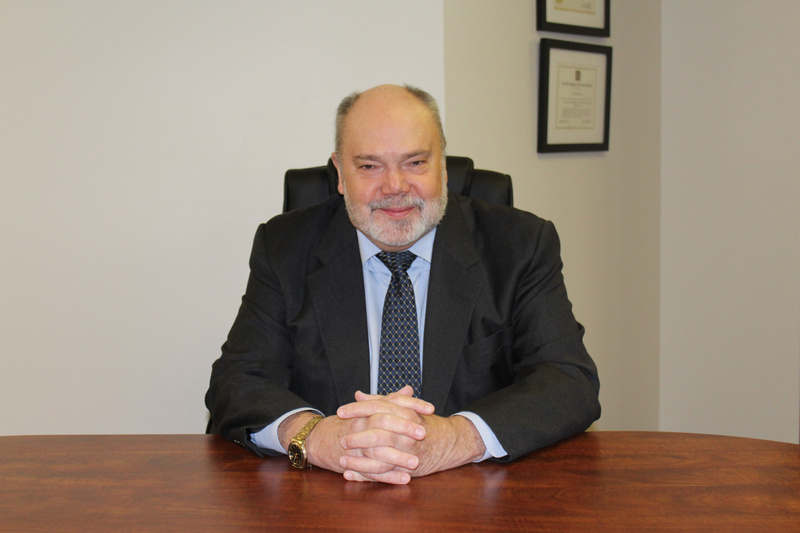 Mr. Duffy has the training, expertise and knowledge to serve clients’ needs in trials, arbitrations, appeals and other legal proceedings. A principal objective of the Law Offices of Anthony C. Duffy is to provide large law firm quality services with the personal representation and cost efficiencies of smaller law firms. The Law Offices of Anthony C. Duffy specialize in representing small to medium size businesses and their owners, and other entrepreneurs, in their business and real estate related civil litigation and disputes. Personal service, sound judgment, efficiency and cost effectiveness are key elements of the legal services provided by the Law Offices of Anthony C. Duffy. The firm seeks to achieve the clients’ objectives and goals in the often intimidating and unfamiliar court and civil litigation environment, while guiding the client through those processes so as to reduce the stress and burden to the client. If you are seeking legal guidance and representation for a business or real estate law dispute, lawsuit or other legal proceeding, we are available to provide you with skilled, effective and experienced legal guidance and advocacy. We invite you to contact us today online or by telephone at 714-596-7949 .